Why does stainless steel Rust? When the correct alloy has been chosen for a specific environment, and it still rusts, then something has likely affected the surface of the material. 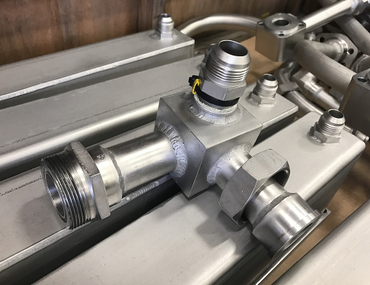 Real-world fabrication, welding and handling of stainless steel components will leave surface contaminants. These contaminates, including weld oxides and embedded particles, hinder stainless steel’s natural ability to resist corrosion. 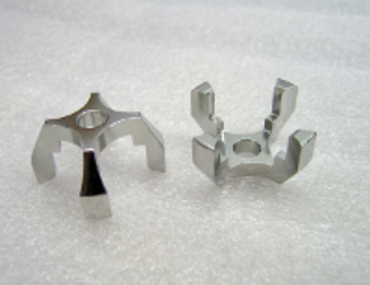 Pickling and/or Passivation can remove these surface contaminants, and allow the material to perform as it is engineered. 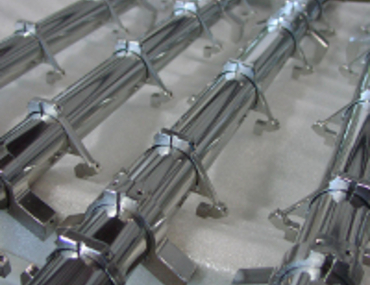 Because real world fabrication and handling operations degrade the surface properties of the material, all corrosion resistant alloys benefit from passivation prior to going into service. 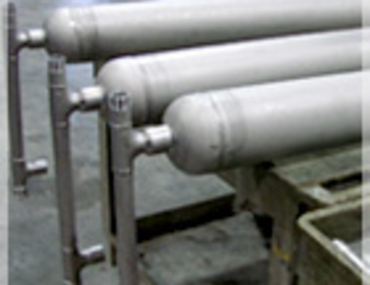 Passivation may also be performed on a routine preventative maintenance schedule. 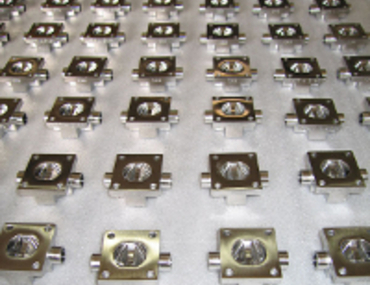 Some companies schedule a routine passivation once a year while others passivate more frequently as a result of frequent high chloride levels. 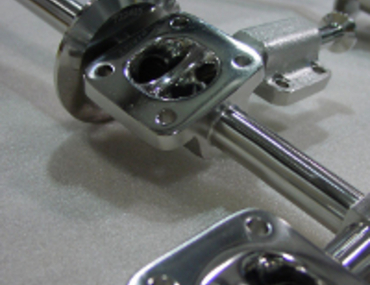 View our portfolio of passivation work.